Exfoliative keratolysis is one of the more commonly occurring skin conditions. The condition is generally characterized by varying degrees of peeling in the palms, and occasionally, there might also be peeling on the soles of the feet as well. The following are some of the most important things to understand about the condition in order to handle it efficiently and successfully. 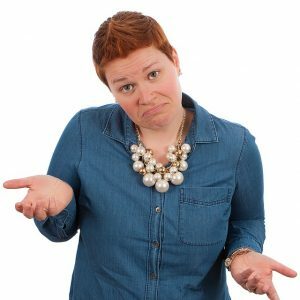 Though the prevalence of the condition has been documented thoroughly, there has yet to be a conclusive discovery of exactly what could be the single leading cause of the condition overall. Despite the fact that there has yet to be a medical consensus on any direct cause of the condition, it is understood that the condition directly affects the keratin on an outermost layer of skin. The breakdown of keratin layers is the link between the unknown initiator of this condition and the dry, peeling blisters that occur when it manifests. In addition to a comprehensive look at the patient’s history and environment, an accurate diagnosis of the condition can be acquired with the conduction of a patch test. Depending on the time of year, keratolysis exfoliativa outbreaks may be more or less commonly reported. The warmer months are when this condition tends to occur more commonly than any other time of the year. In addition to being more common in the young adult population, the condition is also more common when prevalence studies control for those who have hyperhidrosis of the palms. Despite the fact that the condition is generally commonplace, it is relatively under-reported compared to other forms of dermatosis. In a number of cases, keratolysis exfoliativa tends to be asymptomatic; still, there are a number of characteristic symptoms that can give the condition away if they are found in tandem with a negative patch test result. The onset of the disease is generally characterized by relatively small blisters. Blisters that are connected to this disorder can be distinguished from regular blisters by the fact that they are filled with air, whereas normal blisters are fluid-filled instead. After the blisters have emerged, they may begin to peel off in circular partitions. These blisters will commonly have a red hue. In some cases, blisters that crack might gradually develop into skin tags. After the blisters have peeled off, there will usually be a more sensitive layer of skin revealed underneath. The tender skin beneath the circular abscess left by a peeled blister will gradually become less sensitive and normalize over time. Depending on how many times the skin is peeled, the healing period might be longer than usual. Generally, the areas of the fingers that have been numbed won’t cause any situation of itching or burning. Blisters that emerge directly underneath the base area of the fingers may be prone to slightly more pronounced cracking than usual. Though the condition generally doesn’t cause any significant pain or suffering, the cosmetic disruption can be unpleasant and distracting for many who have it. If the condition is left unchecked, then it may cause considerable embarrassment and even depression in those who cannot find relief. The real health hazard presented by exfoliative keratolysis manifests in cases when the sufferer picks at the affected area excessively. If the blisters are picked and prodded with unclean fingernails, then the affected area could be exposed to a greater risk of serious infections from the introduction of foreign pathogens to tenderized skin with a weakened epidermal barrier. In addition to the secondary infections, the effect of the sun’s rays should also be taken into consideration. The tender skin beneath a peeled blister abscess may easily be harmed by UV rays that directly strike it before it has had to chance to fully regenerate into a normal state. At a glance, it may be easy to confuse the effects of exfoliative keratolysis with that of eczema. While the effects might be superficially similar, there are key distinctions that shouldn’t be overlooked. One of the conditions that are frequently compared to and confused with exfoliative keratolysis is psoriasis. A case of psoriasis is commonly characterized by the occurrence of scaly blisters, formally referred to as epidermolysis bullosa. In most cases, it is a relatively benign condition that will resolve itself when given enough time to run its course. Typically, no serious treatment is necessary for a healthy layer of skin to return to the fingertips and soles affected by the condition. One of the more common forms of treatment for exfoliative keratolysis is the application of a lactic acid-infused hand cream. In addition to the lactic acid content, hand creams used to treat the condition oftentimes also contain urea and silicone as well. The healing process enacted by urea is made possible by its ability to reduce the amount of moisture that the afflicted skin would lose under normal conditions. 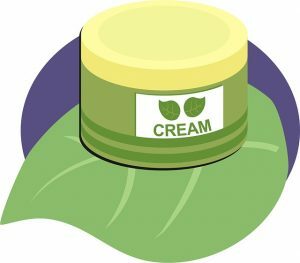 By supplementing the skin’s moisture retention, the urea content of a hand cream can be useful for preventing excessive dryness and scaliness that leads to peeling. The drying influence of exfoliative keratolysis can potentially be counteracted by urea’s regenerative properties; not only can this work against the manifested symptoms of the condition when it arises, but it can also fortify the epidermal barrier to a degree that may work against future outbreaks as well. Ultraviolet radiation treatment is formally referred to as photochemotherapy. Photochemotherapy is a measure that’s generally reserved for the most significantly escalated skin conditions. The process of photochemotherapy involves the application of Psoralens (P) and long wave ultraviolet radiation (UVA). Exfoliative keratolysis usually won’t necessitate UVA treatment, but if the condition has been exacerbated drastically enough, it can serve as a potentially successful last resort. While exfoliative keratolysis can be effectively counteracted with the right forms of treatment, it is possible for the condition to recur. While a healthy layer of skin may initially regenerate on its own, it is possible for the condition to recur after a number of weeks have elapsed following the remission of the initial symptoms. There are a number of preventative measures that can be taken to reduce the chance of the condition manifesting. A person can reduce their chances of developing the condition by simply making an effort to avoid exposing their skin to irritants in excess. Depending on a person’s unique sensitivity to various allergens, certain irritants may put them at a greater risk of developing exfoliative keratolysis than others. As a rule of thumb, the hands and feet should always be cleaned thoroughly. 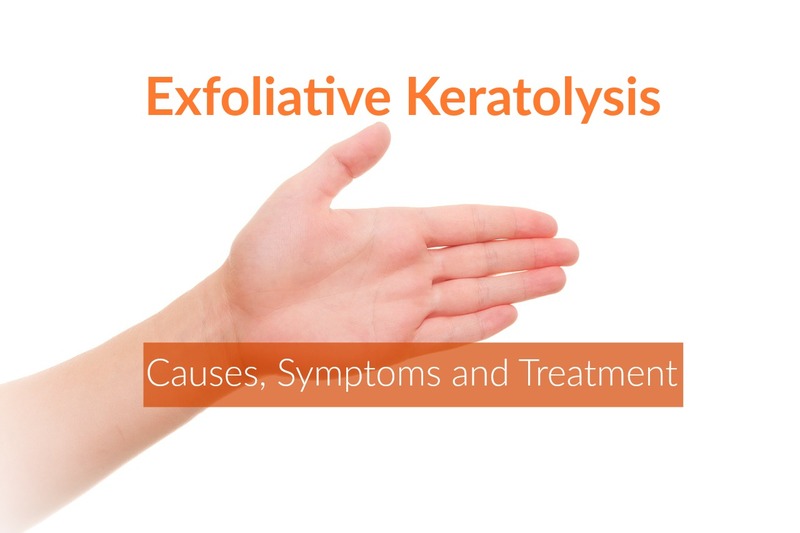 Proper hygiene can ensure that any cases of exfoliative keratolysis that may occur won’t be exacerbated due to secondary infections, which could introduce a host of other problems far more problematic than the cosmetic irregularities. Because it is known that the summer time is when the disease is most likely to emerge, those who are particularly concerned should make sure to be particularly diligent with their hand and foot hygiene during the warmer months of the year; at the same time, it would be wise not to overexpose the skin to excessive contact with detergents or soaps that could potentially act as chemical irritants. In addition to proper hygiene and being mindful of chemical irritants, the chance of developing exfoliative keratolysis can be lowered substantially with a consistently healthy diet and frequent hydration. To develop a personalized strategy for preventing exfoliative keratolysis, one’s dermatologist and primary healthcare provider should be consulted for guidance.